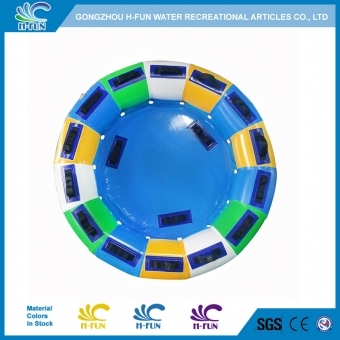 Dimension 176*148*50cm, or 210cm diameter etc. Shape Monkey, goose, bear, dear etc. 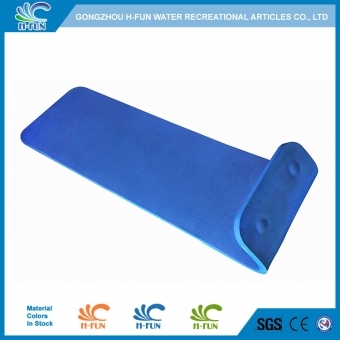 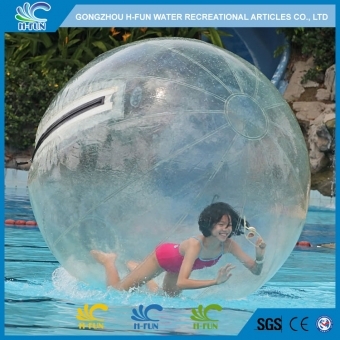 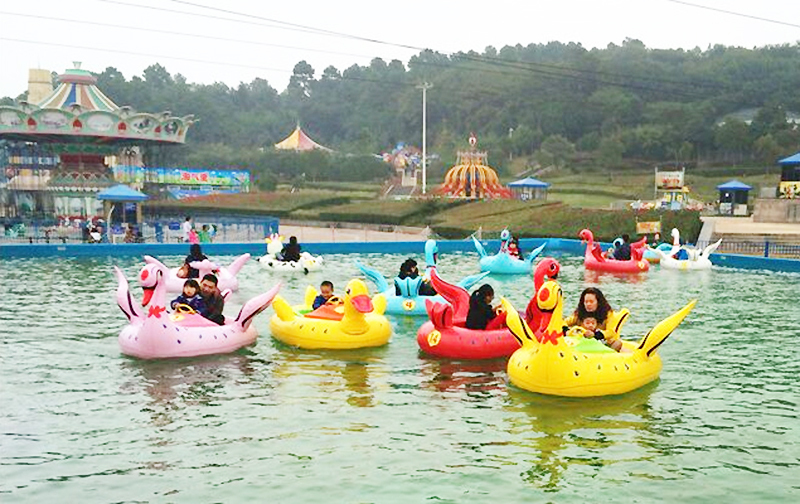 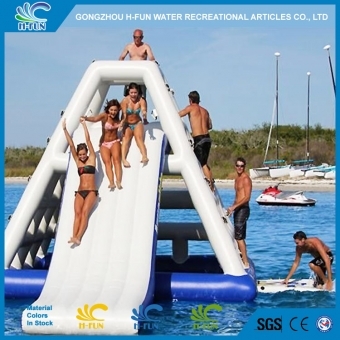 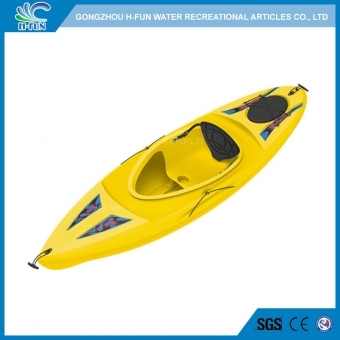 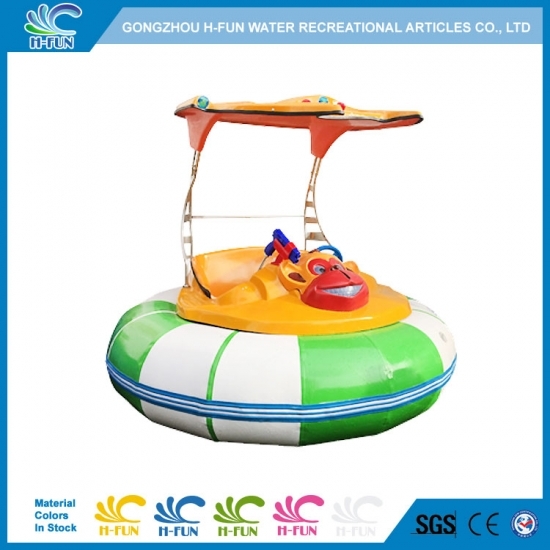 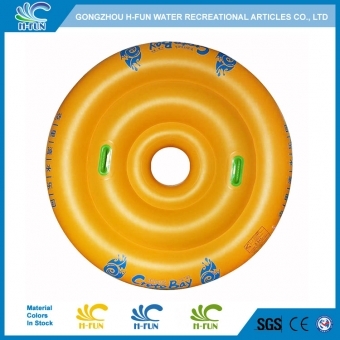 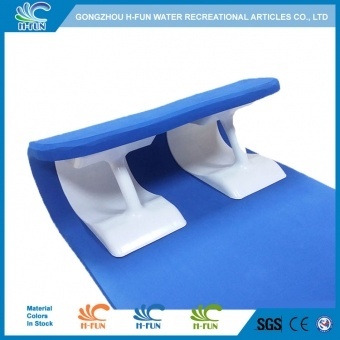 1, Material: Heavy duty Fiberglass / HDPE with PVC inflatable, reliable. 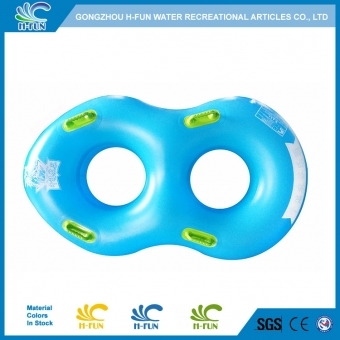 2, Smooth and seamless overlap hot air welding to prevent it hurt players. 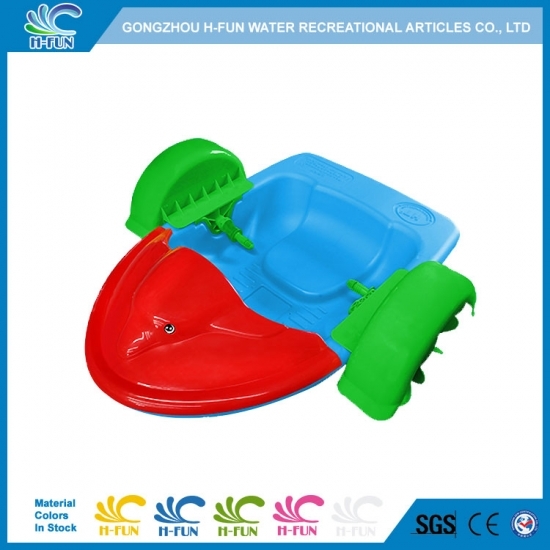 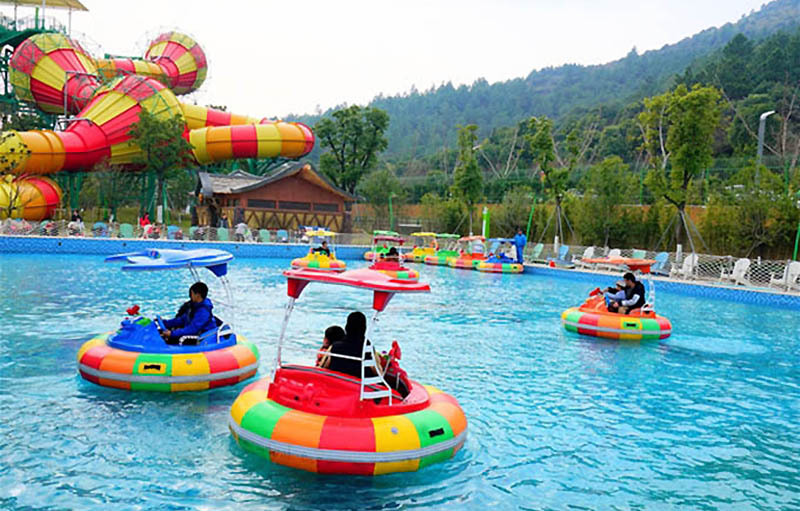 3, Inflatable motor boats can be remote controlled for time limit or music play, with spotlight & water pistol play. 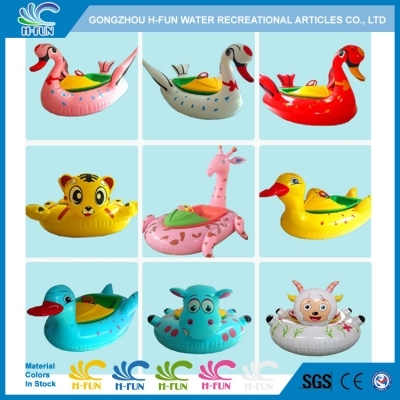 4, Many cartoon shapes like monkey, goose, bear, dear available.